Milena Mishineva is a digital specialist with over 10 years of experience in the industry. She started her career in Dentsu Aegis Network Bulgaria in 2012 as a Senior Digital Executive to become Business Director of Amnet three year later and setting the trend for programmatic media buying on the Bulgarian market. 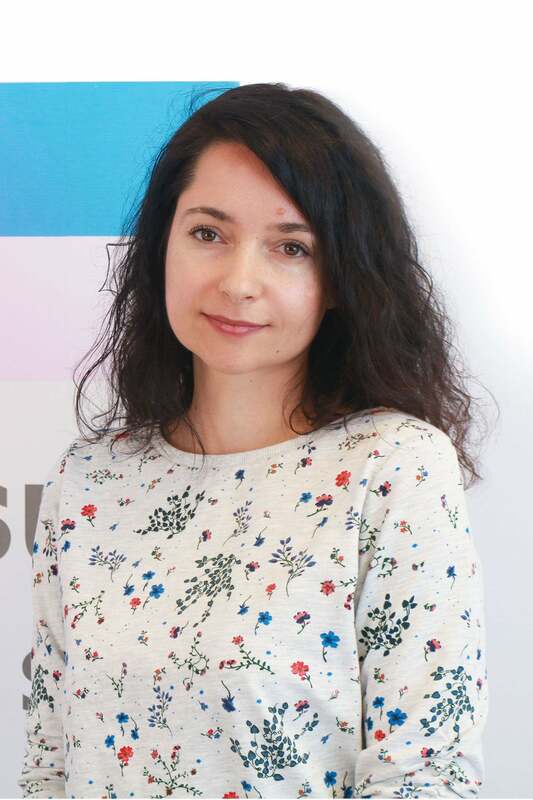 In 2018 Milena was appointed Chief Data Officer responsible for strategic direction, innovation, delivery and integration of the Dentsu Aegis Network Bulgaria data assets covering client-facing products, business platforms and infrastructure. She is a highly recognized key note speaker on topics such as digital economy, digital media solutions and data driven innovations.